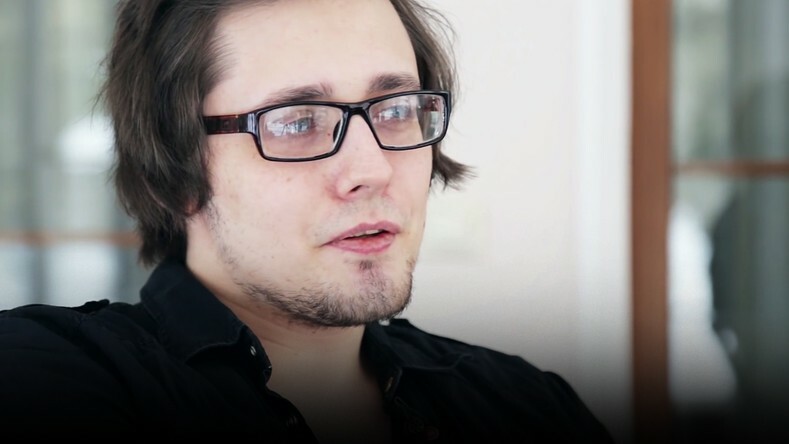 Virtus.pro announces that Arseniy "ArsZeeqq" Usov has become the new coach of the Dota 2 line-up. Early September 2018 marks the beginning of Arseniy's cooperation with the team. Roman Dvoryankin, Virtus.pro general manager: “The first practice sessions with the new member have already paid off, and we are noticing positive dynamics. I'm sure that Arseniy will be able to fulfill his potential in Virtus.pro while his extensive game knowledge will allow us to consistently perform on a high level in the new season". Arseniy began his professional career in 2013 and has played under the banner Vega Squadron, Fantastic Five, Rebels, and Effect. ArsZeeqq became a coach in December 2017, and has since worked with Effect and Team Empire.